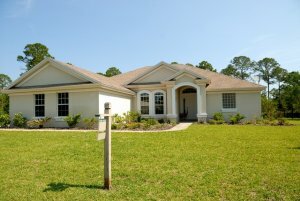 Wondering, “how do I sell my house with owner financing in Florida”? Start by deciding how much you’d like to get each month for your house. And here’s an even faster way than to sell your house with owner financing in Florida – you can sell your house to us. We sometimes work out owner financing deals with sellers like you. Just click this link now and fill out the form or call us today at (772) 232-2383.